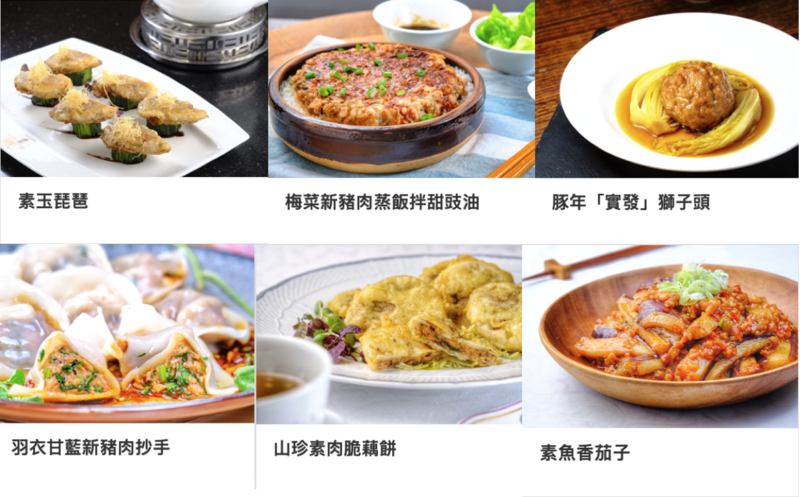 Apart from Feng Shui and astrology, Master Ling Ling also has an interest in cooking. She pays particular attention to ingredients. “Of course, I would love to buy organic, natural food. But let’s be honest, most of the time I am too busy to even go to the market. Frozen food, therefore, became my choice. 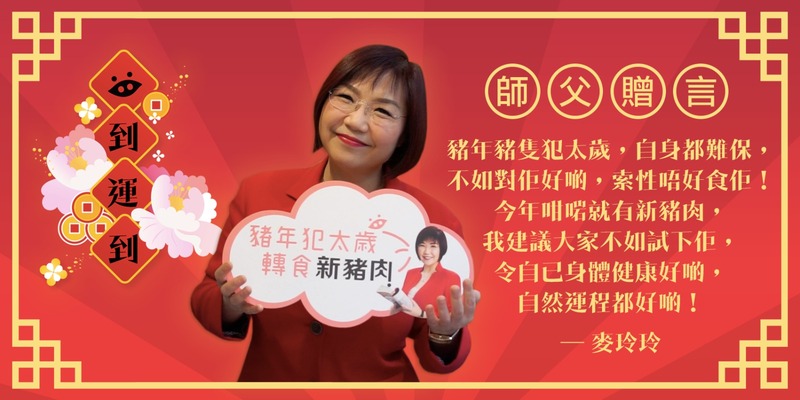 I stocked up on soy snot, black fungus and mock meat.” For frozen items, Ling Ling thinks simple ingredients, convenience and variety are the most important features. 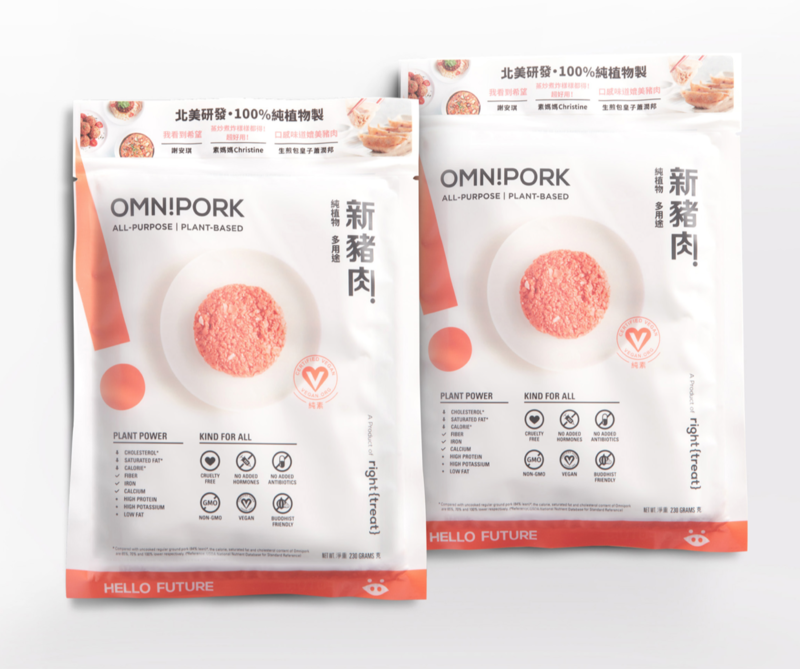 Omnipork is a pork substitute 100% made from plants. It is far lower in calories, saturated fat and cholesterol than traditional pork. The recent favourite of Master Ling Ling is Omnipork. “Made from a blend of plant-based proteins including peas, non-GMO soy, shiitake mushrooms and rice. Healthy, no cholesterol, and tastes incredibly like real pork. Stir-fry, deep-fry, pan-fry, cook…You can use it to make any dishes without worrying about the swine fever. I genuinely recommend it!” Master Ling Ling gives us a concluding remark – a healthy body is the pre-requisite for good fortune. If you nourish your body properly, you need not be afraid of the swine fever nor the flu, and good luck will come to you naturally. Omnipork is a versatile ingredient. Master Ling Ling suggests to use it to replace traditional pork. Click here to see more recipes using Omnipork.